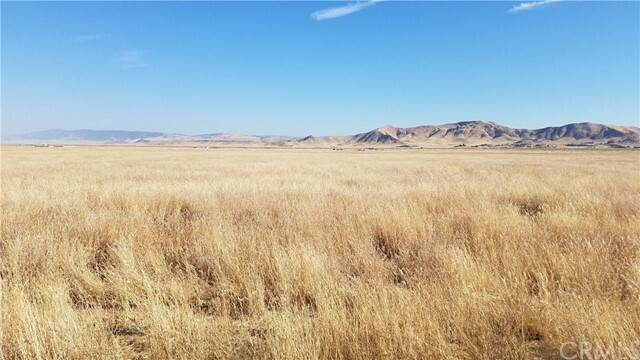 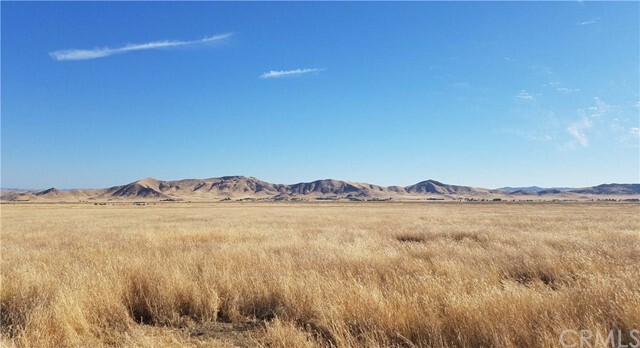 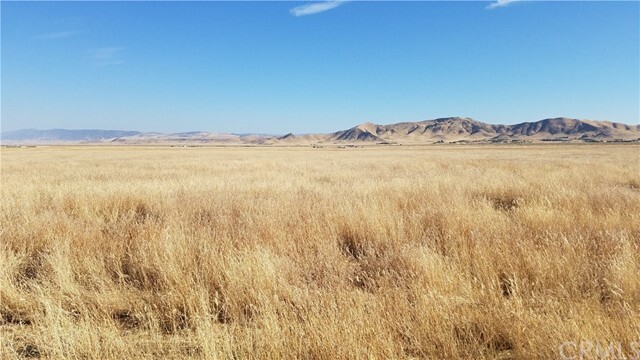 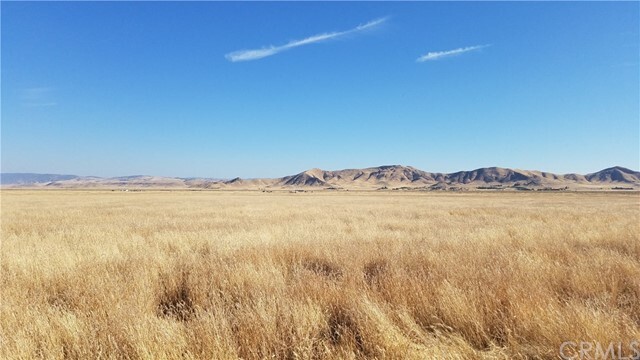 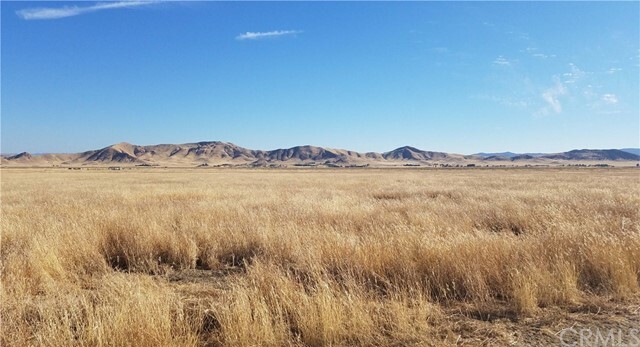 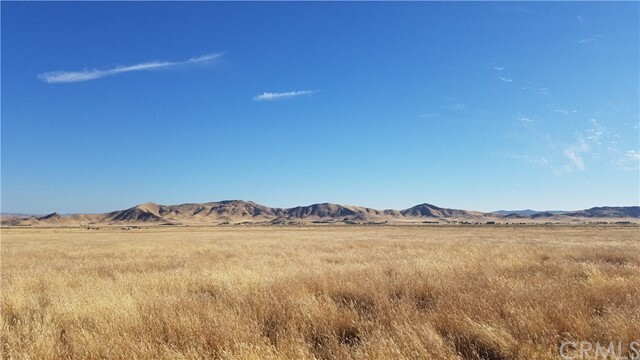 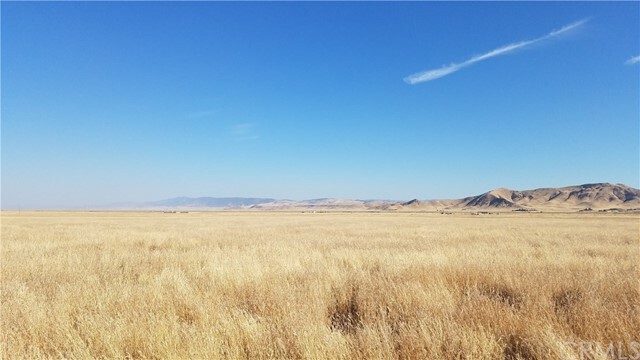 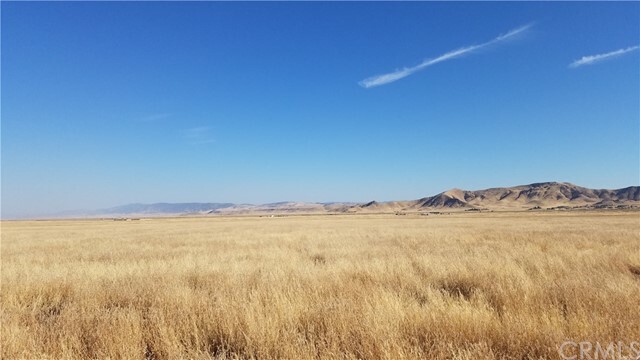 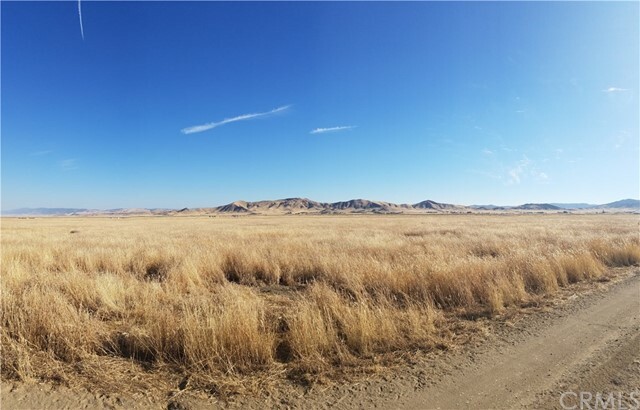 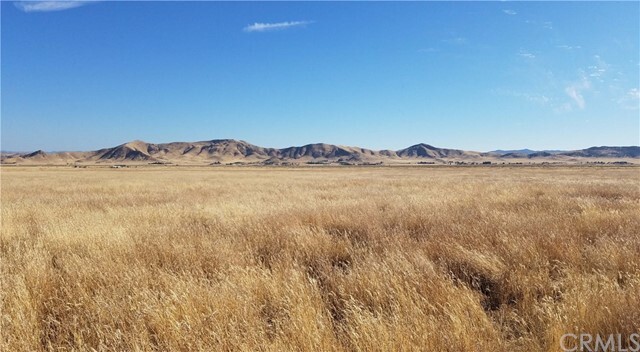 Level California Valley 2.5 acre lot with great views. 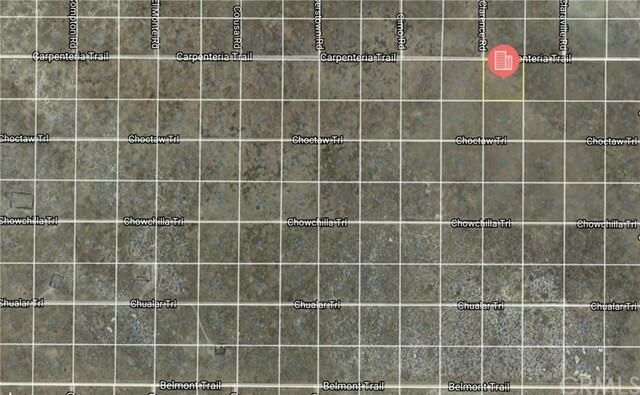 Only about 900 feet from power. 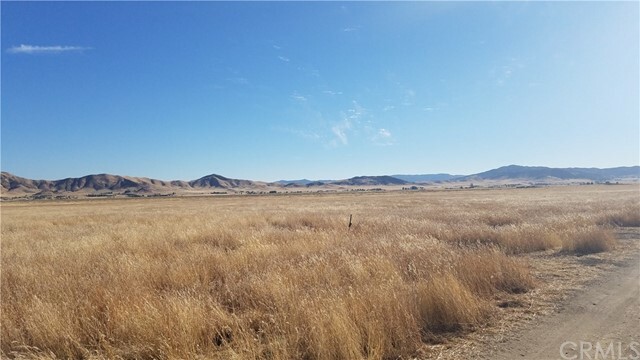 All the roads to get the lot are passable making this east side lot easy to drive to even in this summers tall dry grasses. 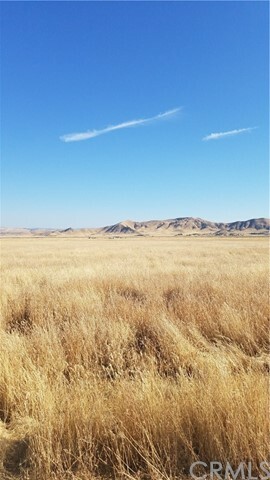 Unit 20 Lot 139, Please avoid driving in the grass due to increased fire risk. 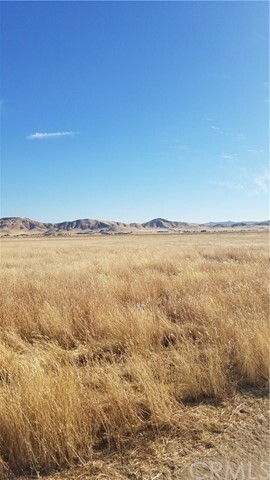 You can take Cornell up to Carpenteria and just park in the road in front of the lot. 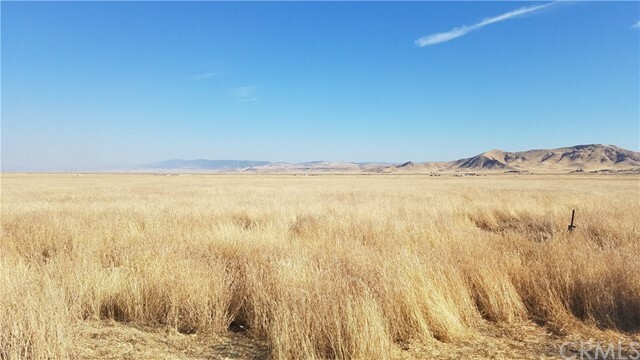 To leave I suggest not turning around and instead going east over to Clarksburg to get back to Belmont to avoid driving in any grass.